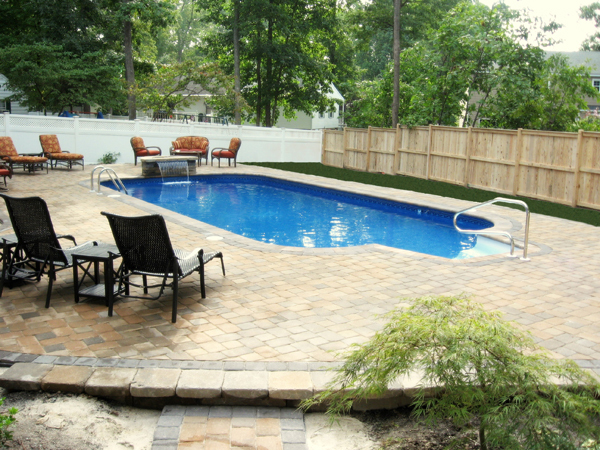 Are you considering purchasing a home with an in-ground pool? Do you imagine hot, lazy afternoons, lounging with friends and family? Become an informed buyer. Ensure your real estate agent includes the appropriate clauses to protect you from unforeseen expenses on closing. Unlike kitchen and bath renovations, a pool does not necessarily add value to the home equal to the cost of installing one. In most cases it adds little or no value to the home. Some buyers who view a home and love it, turn away from the purchase because of the existence of a pool. Your either love it and really want it, or you don’t. Buying a home with a pool is much more appealing on a hot summer afternoon, rather than on a cold winter day. Often Sellers will display photos for perspective buyers as it appears during the summer months, to show it off at its best advantage. ARE YOU BUYING DURING THE WINTER MONTHS? If you are buying a home during the winter months, you need to insert clauses in your offer for protection from potential expenses. Ensure it is opened by a professional pool company, and stipulate that in your offer. Ask that the paid invoice be left so you may take advantage of any guarantees or warranties in the event of problems. Also, request the Sellers have the pool company do a thorough inspection of the pool prior to closing date, and ask the Sellers to leave a certificate of inspection or similar from the pool company. Ensure your real estate agent inserts the proper clauses in your offer. Ask the Seller to guarantee that everything is in good working order on the day of closing. On closing day, go and check to ensure everything is in good working order. The sellers are responsible until midnight on the day of closing. If there is something not quite right, call your real estate agent. Notify him/her of any deficiencies and a report will be made to request the seller remedy any deficiencies. Pools can be a source of great pleasure and fun for both you, your family and friends. Ensure you do your due diligence before you take the plunge!